Great House in ideal location, utilities included! 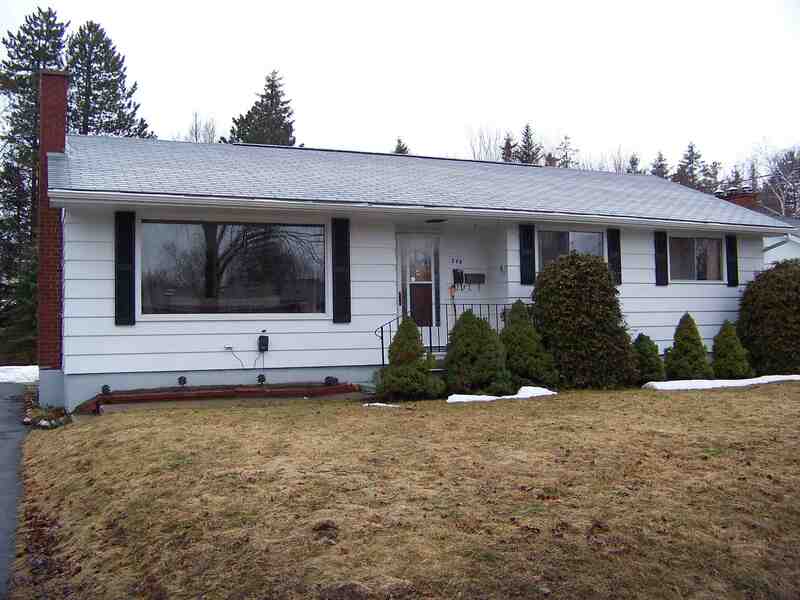 This bungalow is located in the middle of a beautiful, sought after neighbourhood. Great for mature students and families alike. The house has been well maintained with hardwood throughout and a very large private backyard and deck. The interior includes a large open concept living room with fireplace and dining room. The kitchen includes a dishwasher. Three good sized bedrooms, large bathroom, laundry and storage downstairs! The downstairs unit is newly renovated with roll away island, beautiful floors, and bonus room/den/office. Lots of space in the best location makes these apartments hard to beat.